You may have noticed the Allison Pest Control service vehicles in your neighborhood. It is no wonder as we service over 5,000 homes and businesses annually in Monmouth, Ocean, and Middlesex Counties. With our experience, and as one of the largest pest control service providers in our region, we’ve created a Home Pest Protection Plan that really gives you peace of mind that you’ll never worry about a pest problem again. Our Home Pest Service Agreement is an ongoing maintenance plan that provides for continuous monitoring, periodic inspections, treatments and unlimited call back services upon request at “No” additional charge. Never worry about bugs again! Pests carry diseases and destroy property. The likelihood of pests invading your home without you knowing it is far greater than you may think. Allison Pest Control’s Home Pest Protection Plan is designed to reduce the risk of disease-carrying and destructive pests from making your home their home. One of the best features of Allison Pest Control’s Home Pest Protection Plan is that you don’t have to be home each time we service your residence. Once we have solved any interior pest problems, we focus our attention on establishing an exterior barrier of defense against potential new pest problems. All Allison Pest Control technicians undergo extensive training. This training is ongoing and keeps our employees informed of the most advanced procedures and stringent safety requirements. All Allison Pest Control technicians wear uniforms to be easily recognizable and so you’ll feel comfortable with their presence on your property. Comprehensive coverage for a wide variety of home invading pests. 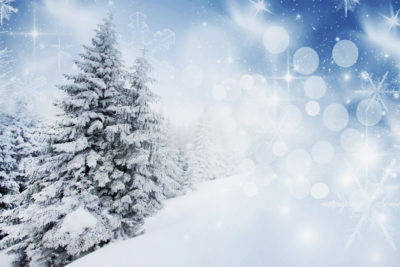 Free re-treatments, if necessary, between regular scheduled visits. Three scheduled exterior barrier treatments (spring, summer and fall). “Anytime” interior inspection and treatment upon request. Mail or telephone notification before each service, with appointments scheduled to accommodate your schedule. What Pests Are Covered Under our Home Protection Plan? 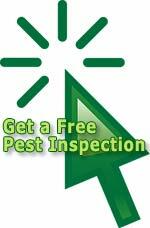 Get a Free No Obligation Pest Inspection. No one wants to hear “that’s not covered”. Unlike other pest control companies Allison Pest Control’s Home Service Plans cover a wide variety of home invading pests. Your Allison Service Representative will inspect your home, explain your options, and then you can decide which options best suit your needs. 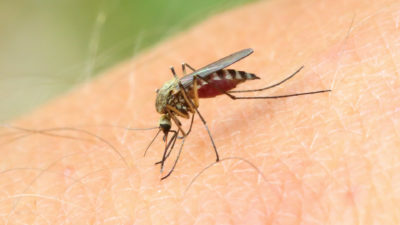 Call Allison Pest Control today at 800-564-4585! Tell us about your special pest problem. Our consultation is free of charge and there is no obligation. We look forward to serving you! We invite you to read some of our customer comments on their experience with us. We think you too will find that we aim to make your satisfaction our top priority in all we do.